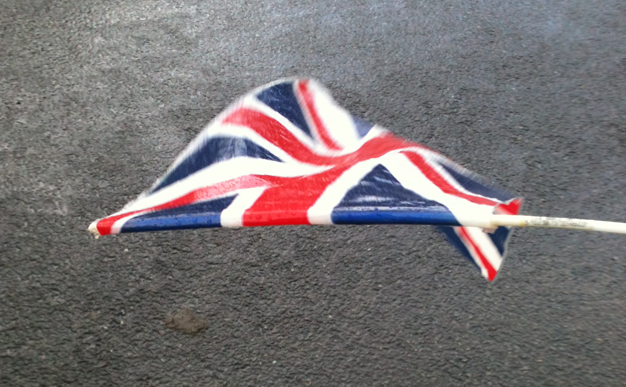 Britain’s women took an incredible clean sweep at this weekends UCI downhill World Championship final. Manon Carpenter has won the mountain biking World Cup Series after a third-place finish in the final event in Meribel, France. 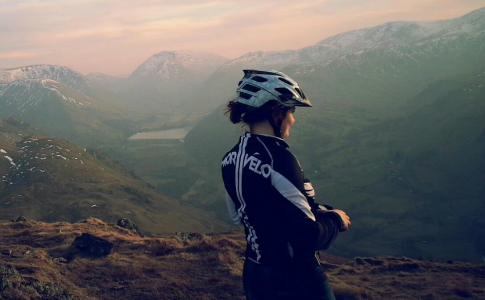 Born and bred cross country racer Katy Winton shares her top five spots to ride. 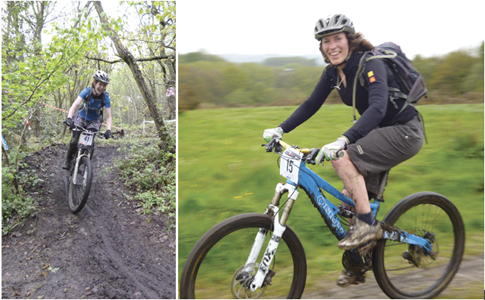 It’s great to hear that Stilettos On Wheels are returning this year with another two races in Sheffield and Brighton, after all what could be more fun than mountain biking with a bunch of other enthusiastic women? Julie Bresset of France in her first Olympics, rode a commanding race at Hadleigh Farm, taking the lead after two laps before breaking away to lead for over an hour. Team GB’s Annie last finished eighth. 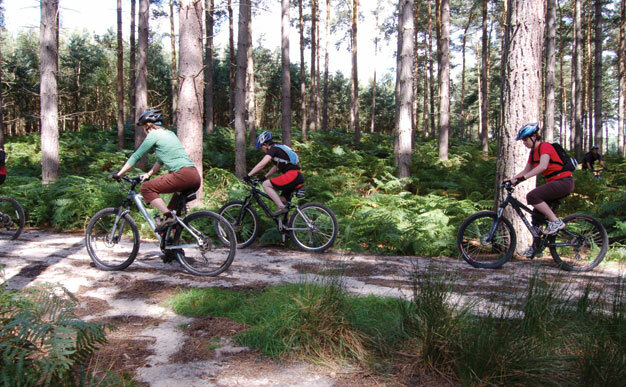 Following on from last year’s successful events we have joined forces with Get Mountain Biking again to launch two one-day courses in Bedfordshire.